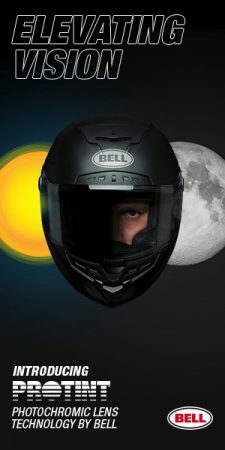 In fact, it has been more than a year and a half since what had been a regular catch-all post for small newsworthy items not hefty enough for a full post, updates on previous stories, stale press releases and other motorcycle stuff last appeared. Why did “If You Asked Me…” disappear? Damned if I know. Just kind of fell by the wayside, but it gets revived today to dispense with some tidbits. 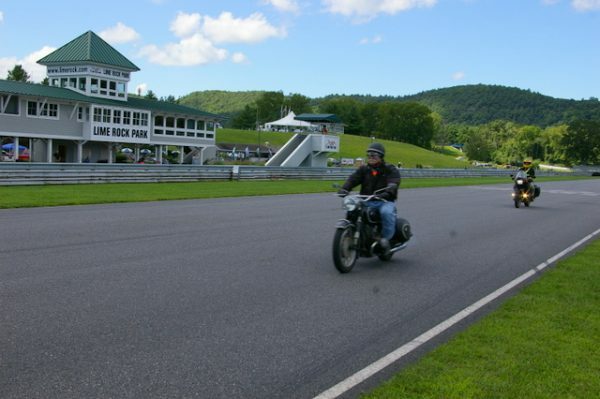 – That the New York market is getting a Royal Enfield dealer. 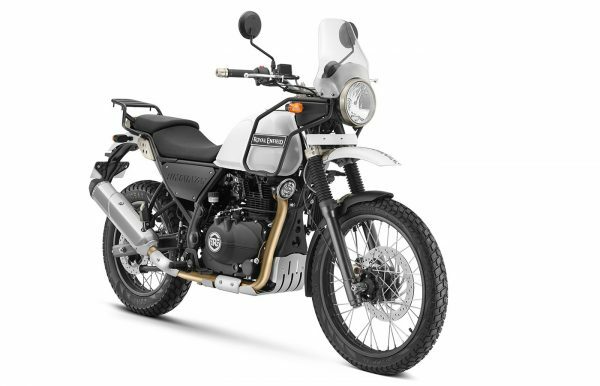 Royal Enfield’s regional manager, Tom Flayhan, reports that Gotham Motorcycles on Staten Island will be selling the company’s models. 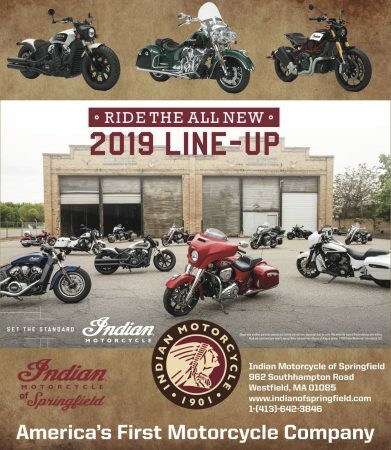 Royale Enfield joins the existing Indian and Slingshot models. Just when Gotham Motorcycles will get new bikes in store isn’t known. 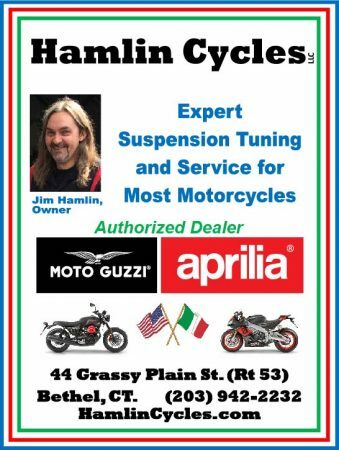 Phone messages and an email sent to Gotham Motorcycles last week seeking more info got no response. 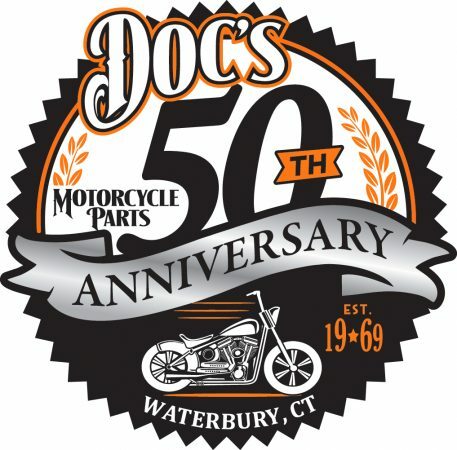 – That after probably a couple years of trying, Roost Power Sports in Thomaston, CT has finally purchased a larger building nearby. It is looking to move into new quarters in 2020 after necessary remodeling. The move is expected to enable Roost to add Honda to its existing lineup of Husqvarana motorcycles. 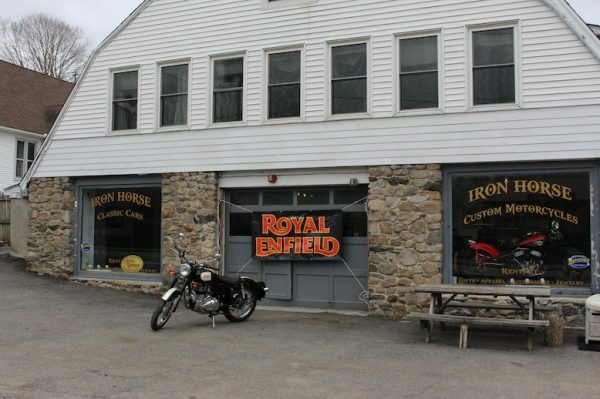 – That Iron Horse Customs, the Royal Enfield dealer in Kent, CT will soon be getting a new website. Iron Horse has been without a website for more than a month as somehow the renewal of its domain at ironhorsekent.com got overlooked. A new website at reihckent.com should be popping up soon. 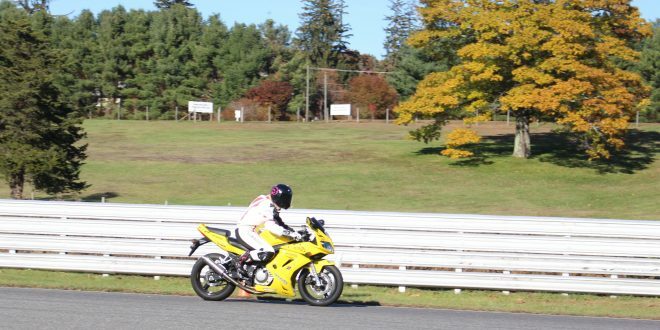 – That the revelation Friday of a new motorcycle rally on April 20 at Lime Rock Park in Lakeville, CT to launch the riding season has already generated a lot of buzz, with many riders wondering if they’ll be allowed to ride on the track. As I understand it, there may be an exhibition of some race bikes doing some show laps. Here’s an idea. Why not do like Thompson Speedway does for its annual vintage show? Allow bikes entered in the rally’s bike show to do some parade laps. Also, if there are dealers offering demo rides, why not enable the demos to take place in a controlled situation on the track? Let’s face it. Everyone wants to get a chance to try a lap, even at slow speeds. – That the Harley Owners Group, better known as H.O.G., has a redesigned website. Check it out here. – That with the arrival of spring, many dealerships are now hiring. If you’ve ever had a hankering to work in the business, now may be the time to investigate. – That Harley-Davidson and Indian have gone in different directions with their recent releases. 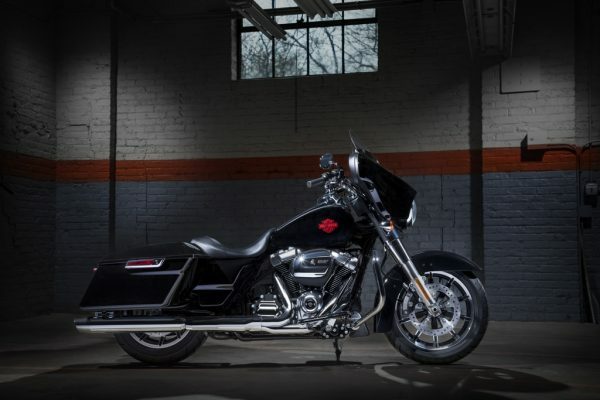 Harley-Davidson’s trying to be more affordable with the stripped-down Electra Glide Standard, which starts at $18,999. 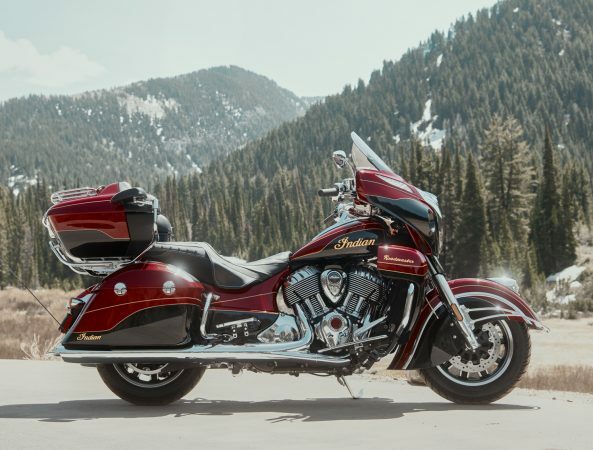 Indian is going high-end with the limited-edition Indian Roadmaster Elite. Only 200 are being built, starting at $36,999. – That spring is almost here. Time to start prepping bikes for the riding season, reviewing gear needs and planning excursions. Let me check for you! Last I heard, it the answer was “soon” – like within weeks. hey bud heard anything about when the Royal Enfield interceptor will hit the ground around here?